Steam trains aren’t as hard to draw as you might think. Follow these steps and your train will soon be whistling away. 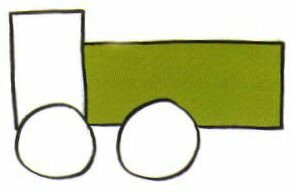 To make the driver’s cab draw three sides of a tall rectangle on top of the wheel on the left. 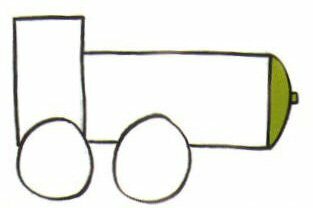 Draw a long rectangle shape as shown to make the body – leave a curve in it where it meets the other wheel. Steam trains need to be cleaned inside – so add a curve to make a dome-shaped door and use a tint rectangle for a handle. 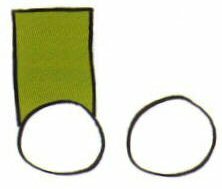 Draw two little circles to the right of your big circles to make front wheels. Now add two arch-shaped windows to the cab. 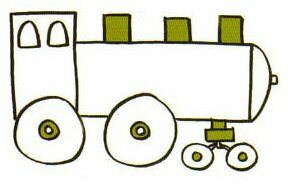 Draw three rectangles along the top of your train. 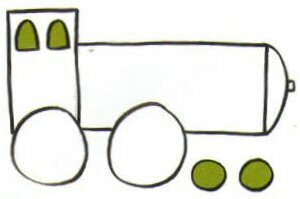 Put some small circles inside all the wheels then connect the front wheels to the tram using little rectangles and lines. Draw some rods to link the wheels together. 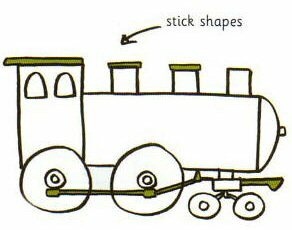 Then draw three thin stick shapes along the top of the train. 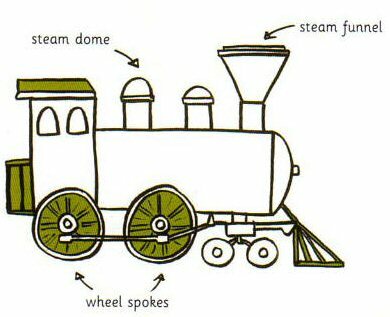 Add two semi-circles for steam domes and draw a big steam funnel. Study the picture on the left to see what else you could add – I’ve shaded the extra details green. Add a bell and anything else you can think off then your train will be ready to go running down the track. If your son or daughter is really into trains then for a birthday party you could have Trains as a theme for the party. You will be organising therefore a Train Fancy Dress party. Each child coming to the party will be expected to dress up in train fancy dress. 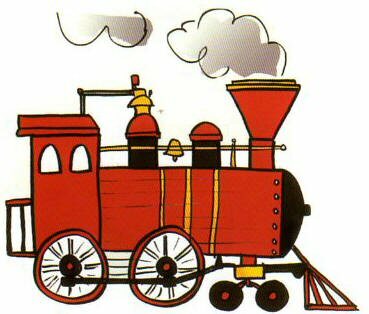 There are many Train fancy dress costumes available for children from fancy dress retailers and costume shops. Thomas the Tank engine costumes are especially popular. There are also many Train driver costumes available which can be an alternative if your child does not want to dress as a train. The train driver fancy dress costume would be likely to be less bulky than a train costume therefore allowing your child more movement when playing games. If you do not wish to buy a full costume you could perhaps make your own outfit. For example a homemade train driver costume would consist of an engineers baseball type cap, a bright red handkerchief tied around the neck and a pair of dungarees, simple yet effective. Bihani train toys are a must for young boys of all ages. Have a look at what they are offering.